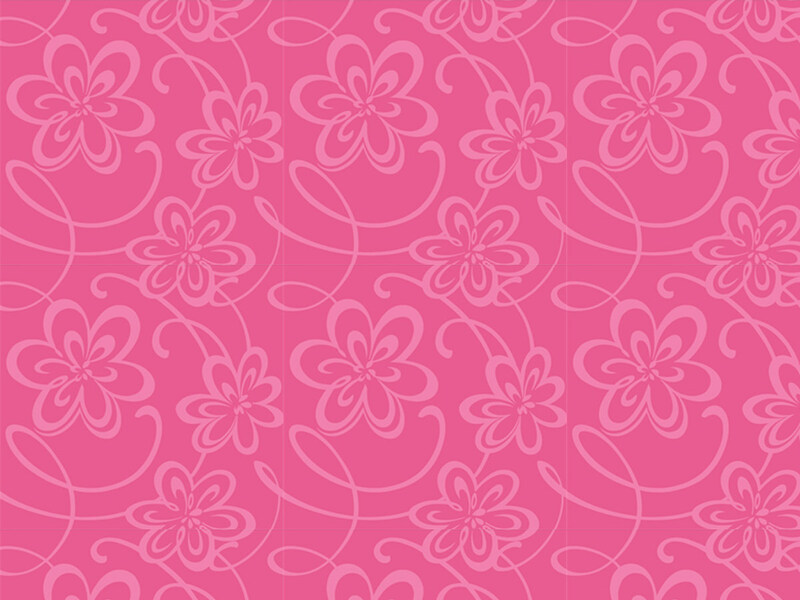 Pink is a universally relevant colour that is associated with many things. 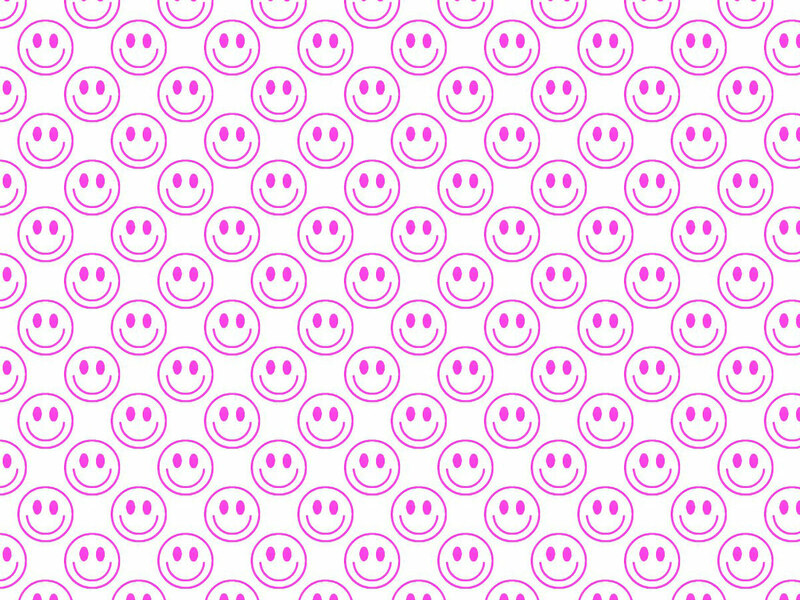 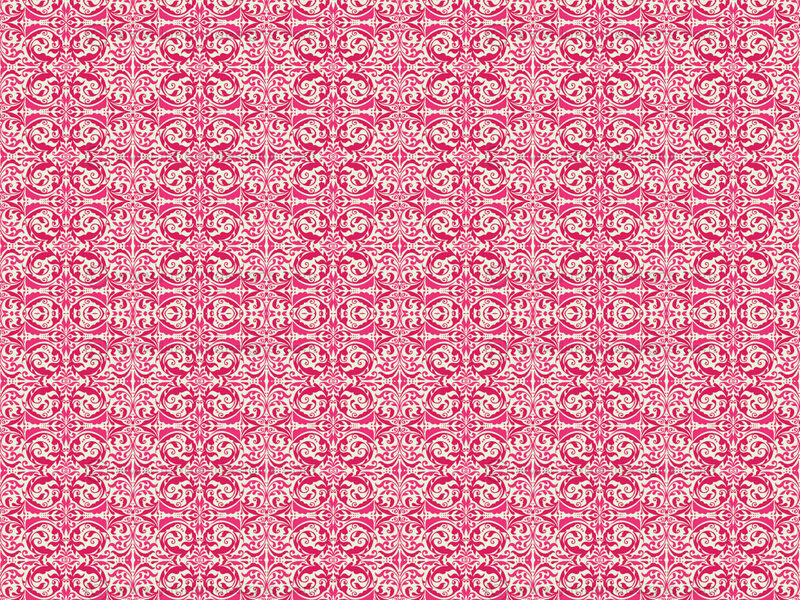 Pink patterns have been around even before the advent of the computer or graphics and have grown to represent women and girls. 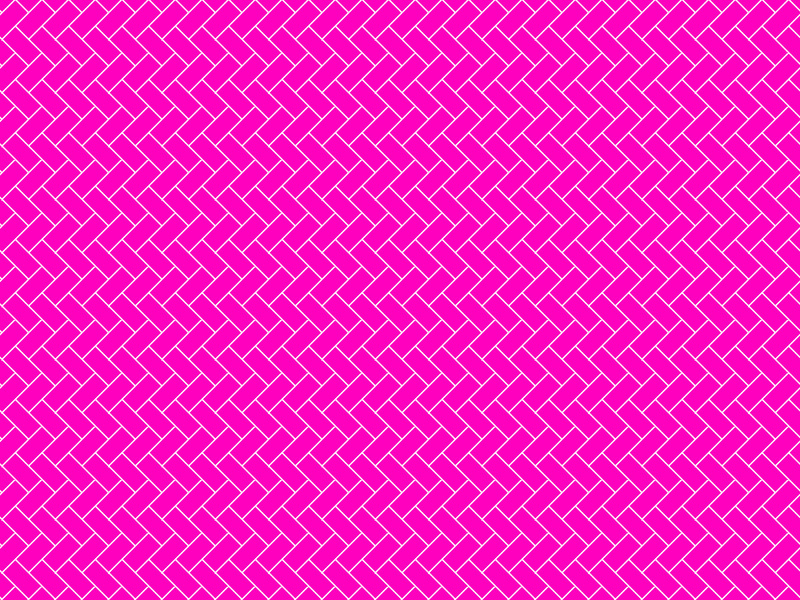 However, today people have evolved and pink patterns are widely used as a way to graphically enhance your design through colour and patterns. 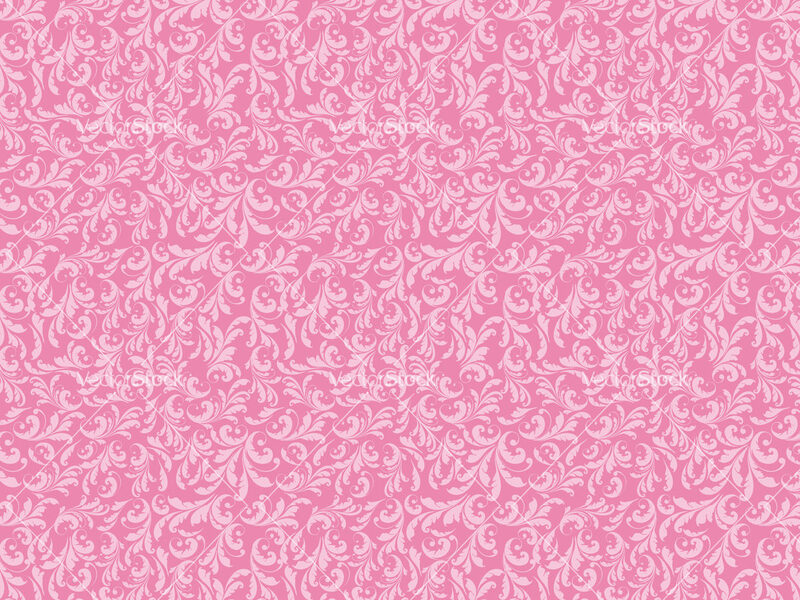 Pink is a very powerful colour and makes a strong statement when it comes to design. 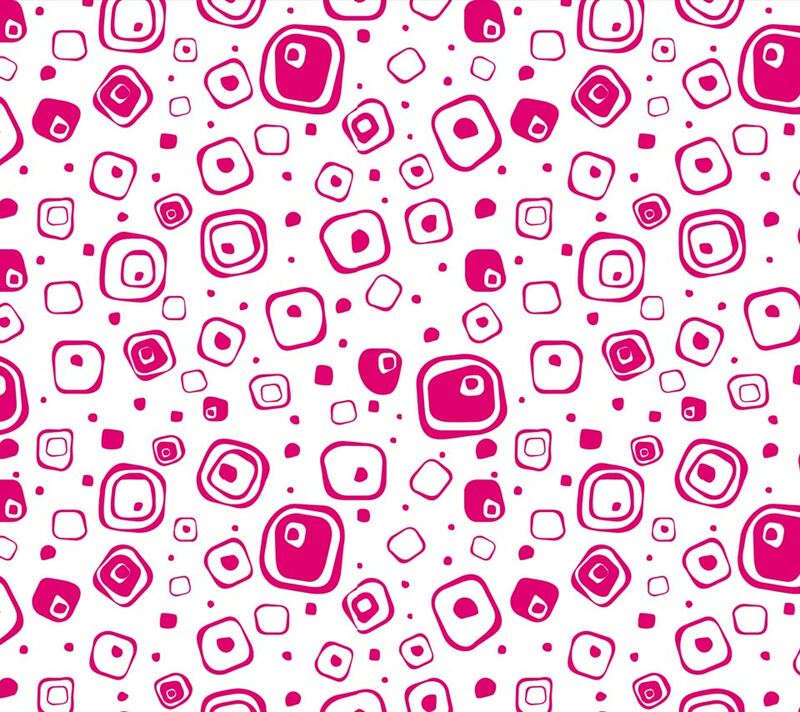 Trends today show that pink is used very frequently as a pop colour pattern because it creates beautiful contrasts with almost all other colours. 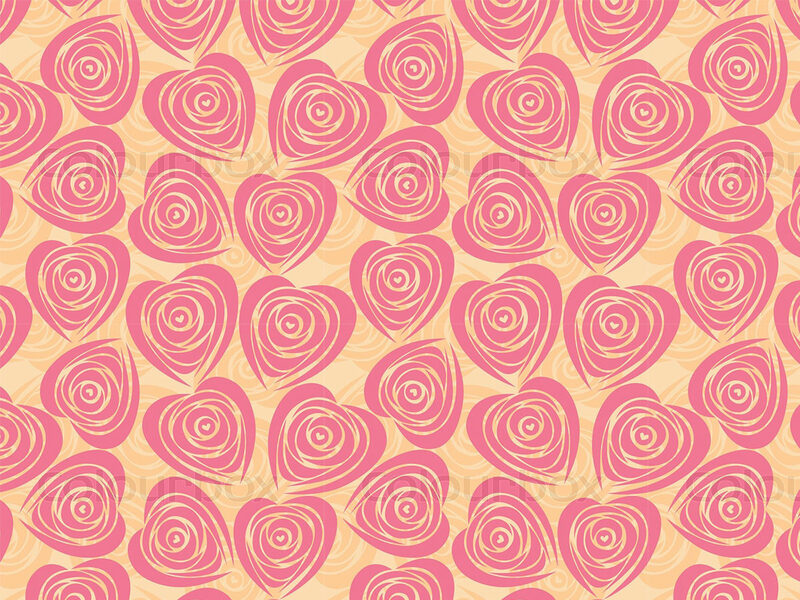 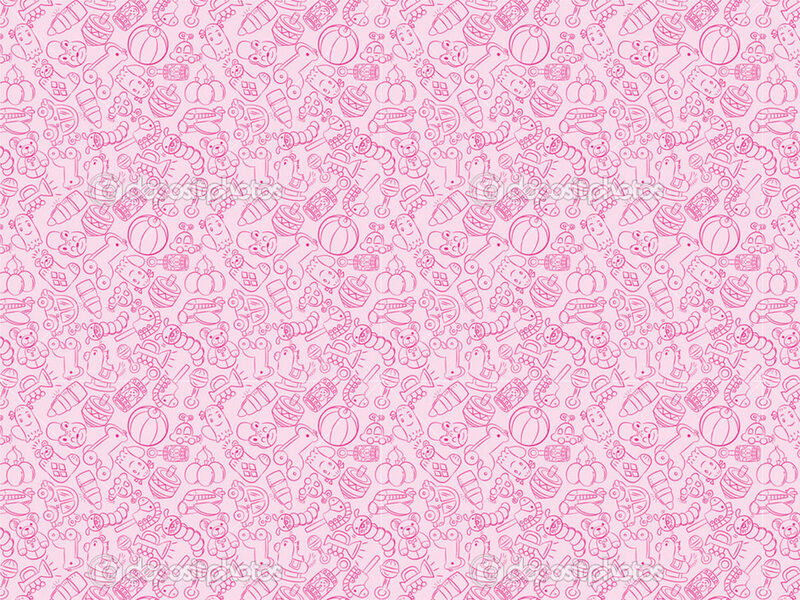 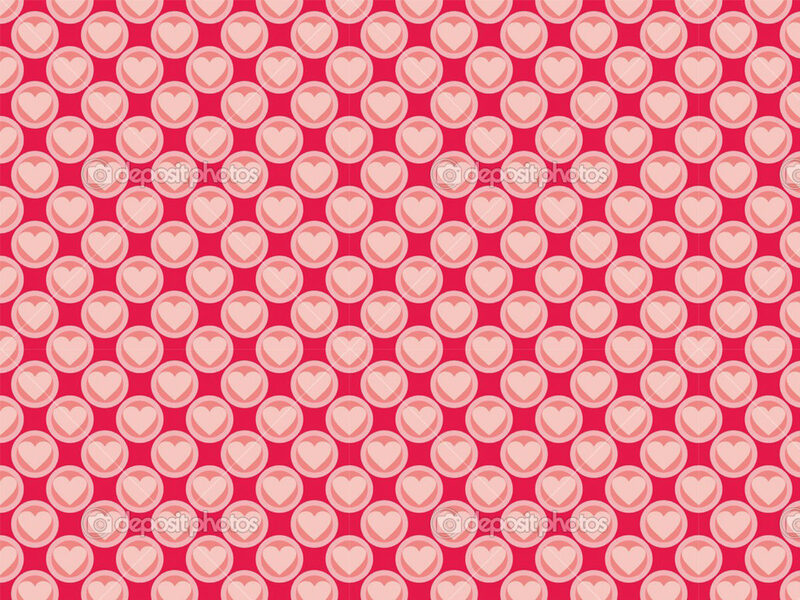 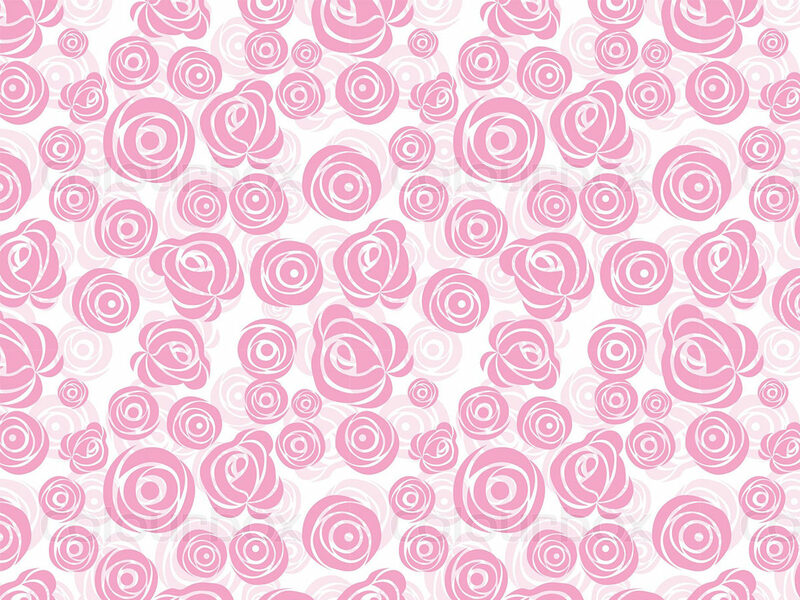 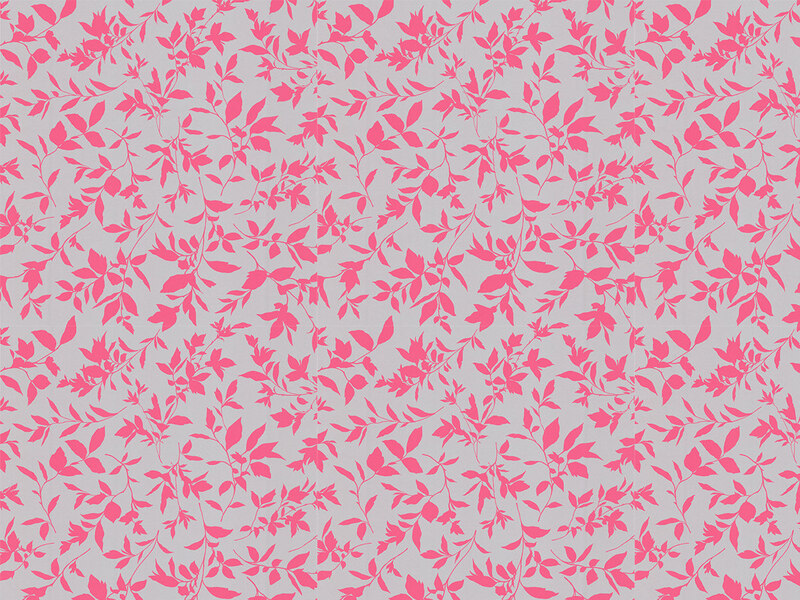 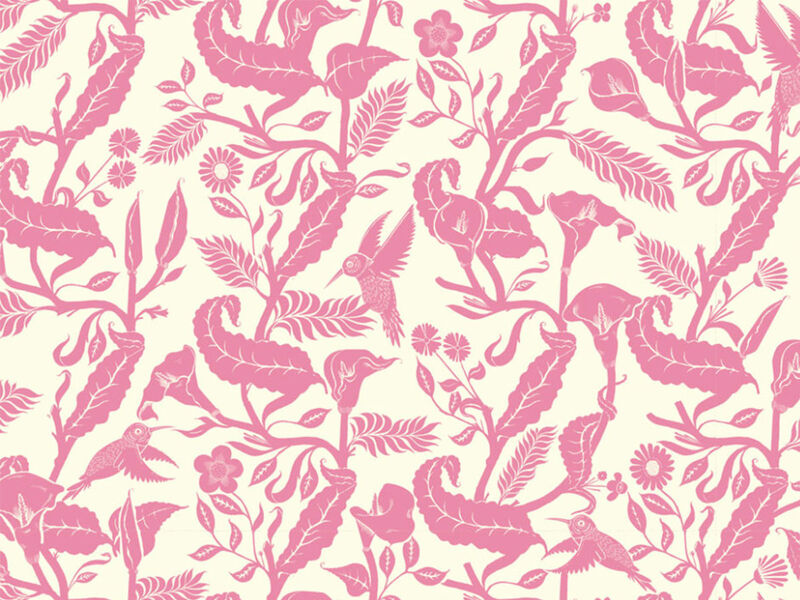 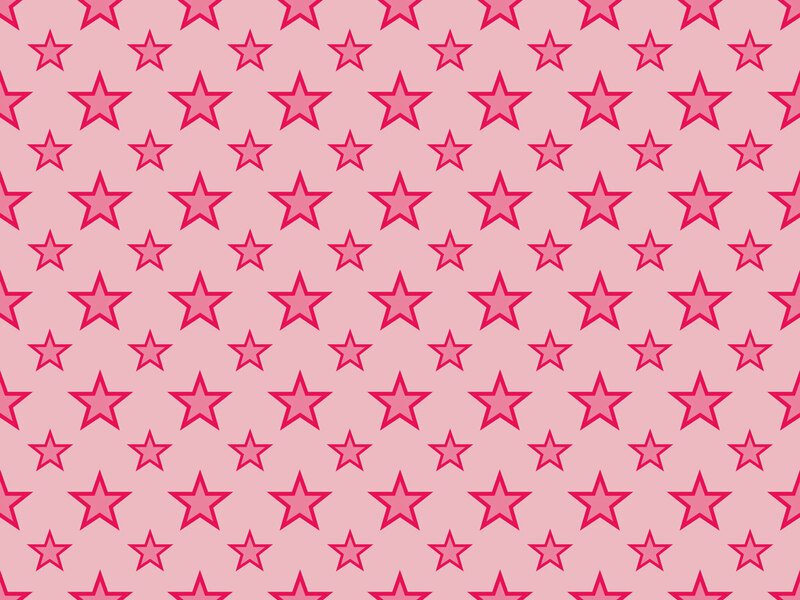 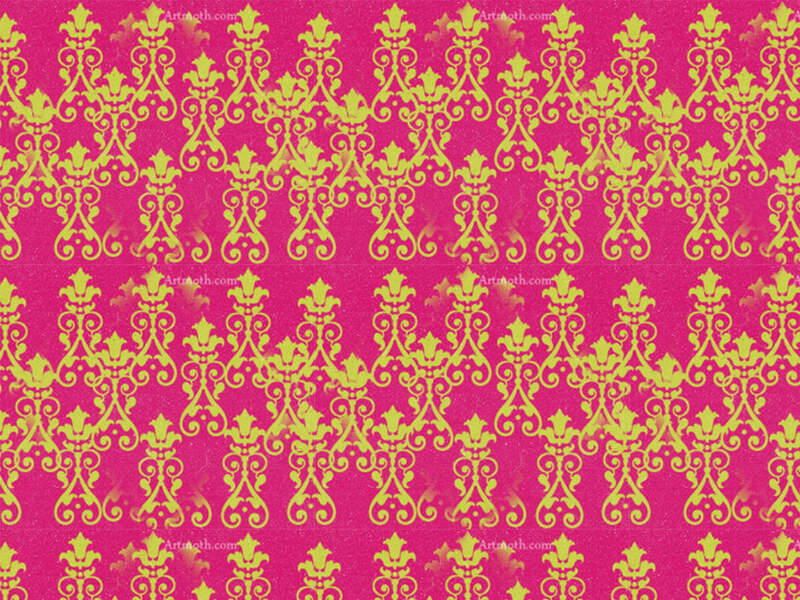 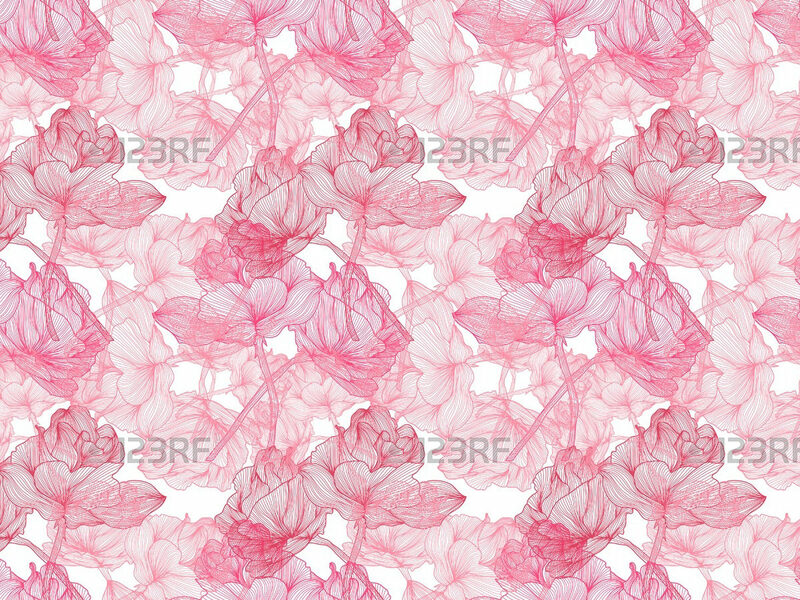 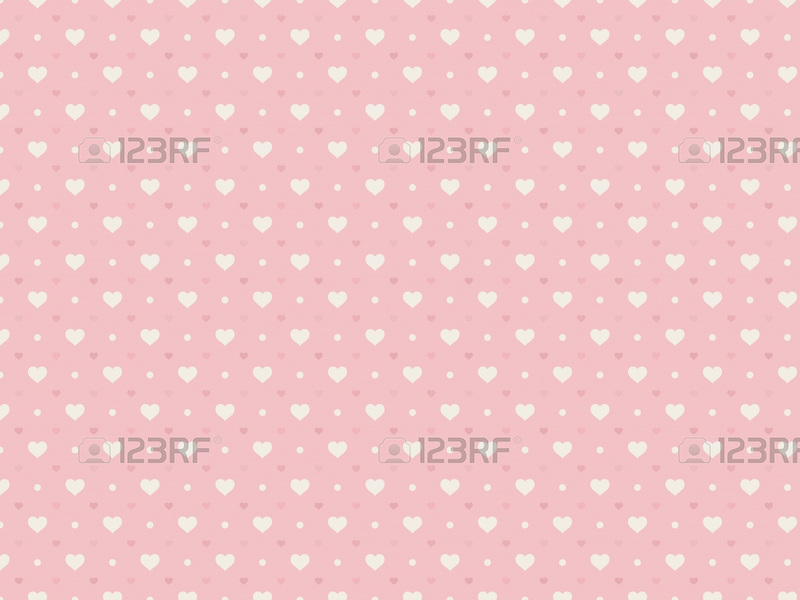 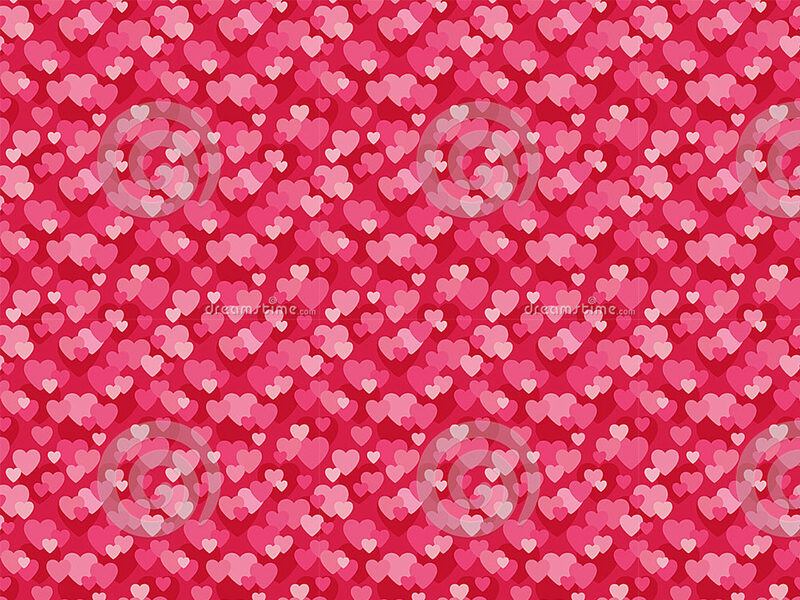 Apart from that, pink patterns serve as great backgrounds for many web pages because they are so eye-catching! 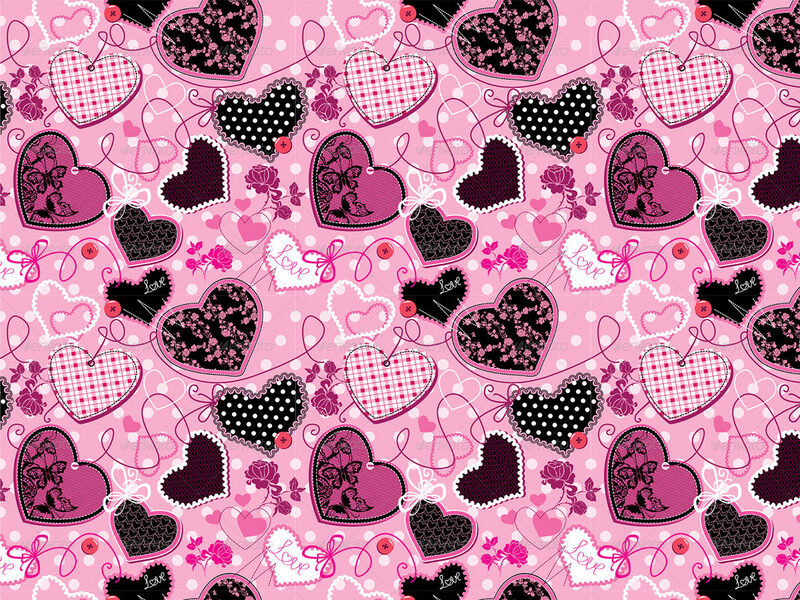 Pink patterns with motifs like hearts and dots make for a great feminine oriented design scheme and are widely used by web designers today. 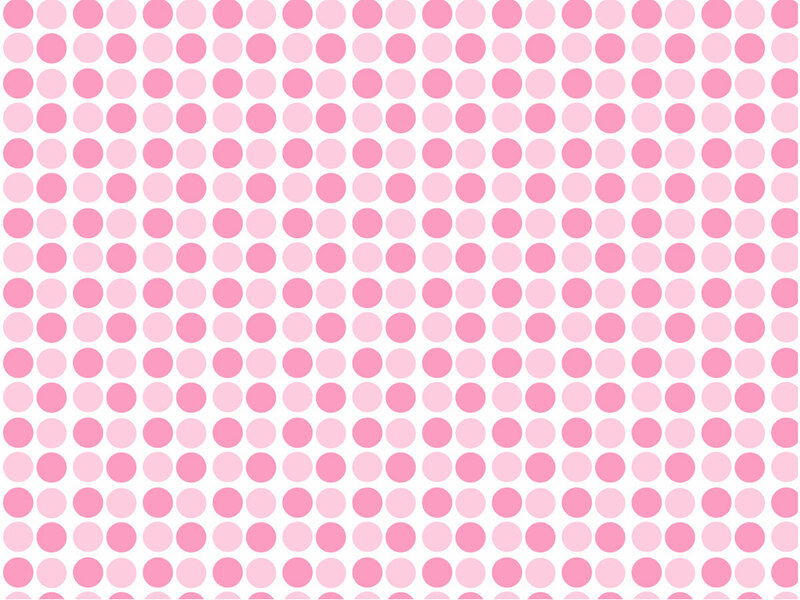 Along with shapes and stripes, pink also helps attract a lot of attention to a web page or a background in general. 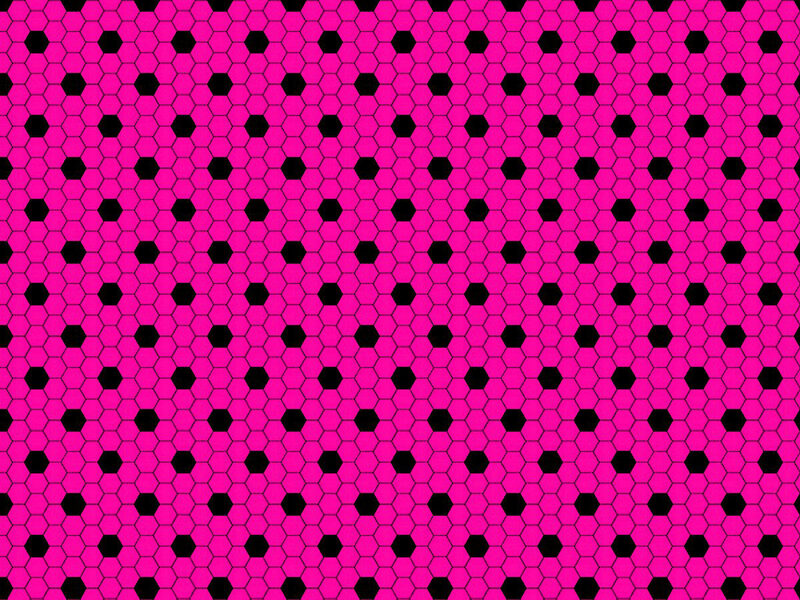 Patterns that are often needed to accentuate or make a page or background look bright and vibrant and pink serves as the perfect colour for such needs of designers. 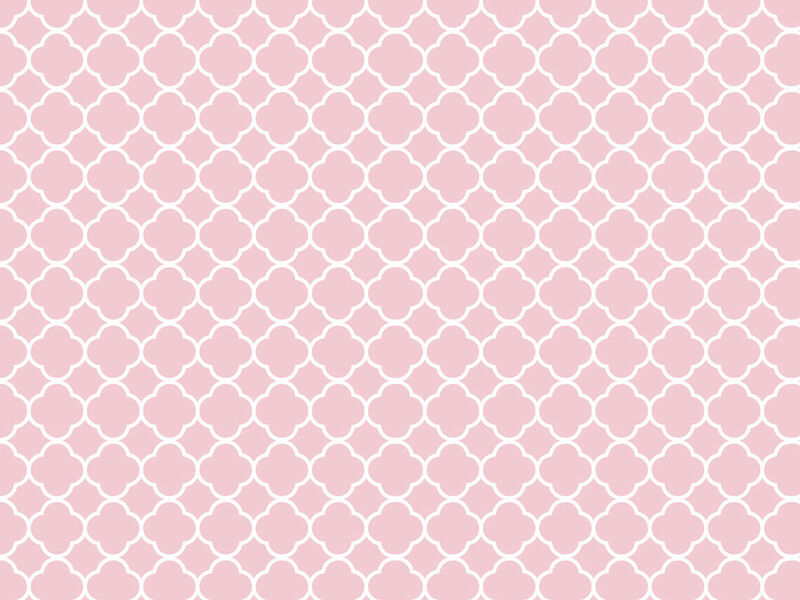 Pink is also a very soothing colour and in lighter shades, it makes for a great colour to have for a calming and soothing background, especially for web pages targeted towards younger children. 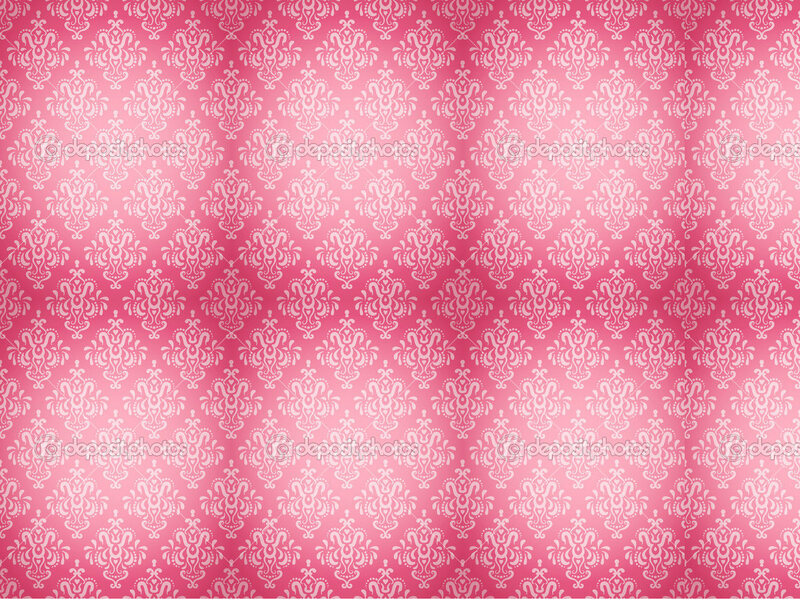 Pink has been around for ages and today it is used in the most creative and innovative ways and is here to stay!